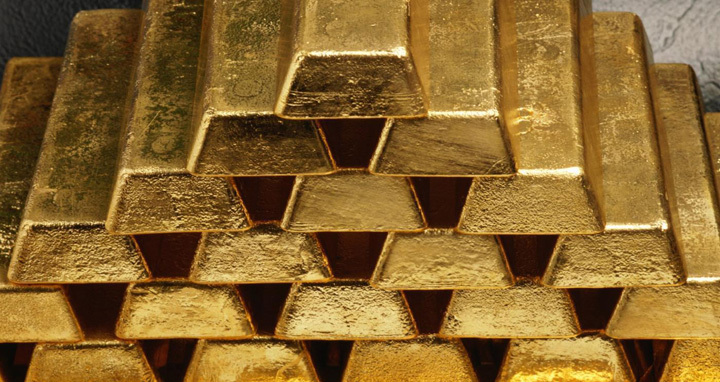 Dhaka, 13 Jan, Abnews: Custom officials detained a Japan national from Hazrat Shahjalal International Airport along with 11Kg gold bars in the wee hours of Saturday. Based on a tip-off, the intelligence officials searched a Japanese, who came from Singapore by a Regent Airways flight around 12:40am and found gold bars worth Tk. 55 million, said Dhaka customs house assistant commissioner Saidul Islam. Saidul Islam said they will hand over the Japanese to police.